The first ever autism-friendly performance offered by Broadway In Boston will be Disney’s The Lion King on October 11 at 2:00PM. All tickets will be sold at reduced prices and are now available for the performance, which is tailored to meet the needs of children and adults on the autism spectrum. The Lion King will return to Boston on September 9 where it will play the Boston Opera House through October 12 as part of the Lexus 2014-2015 Broadway In Boston Series. Modeled after similar performances presented by TDF (Theater Development Fund) on Broadway, this performance will provide a friendly and supportive environment for the audience in attendance. Slight adjustments to the production will be implemented, including the reduction of jarring sounds and the elimination of strobe lights focused into the audience. In addition, the Boston Opera House lobby will offer quiet spaces and activity areas for families during the performances, while trained staff and volunteers will be available to provide assistance and support to all patrons. 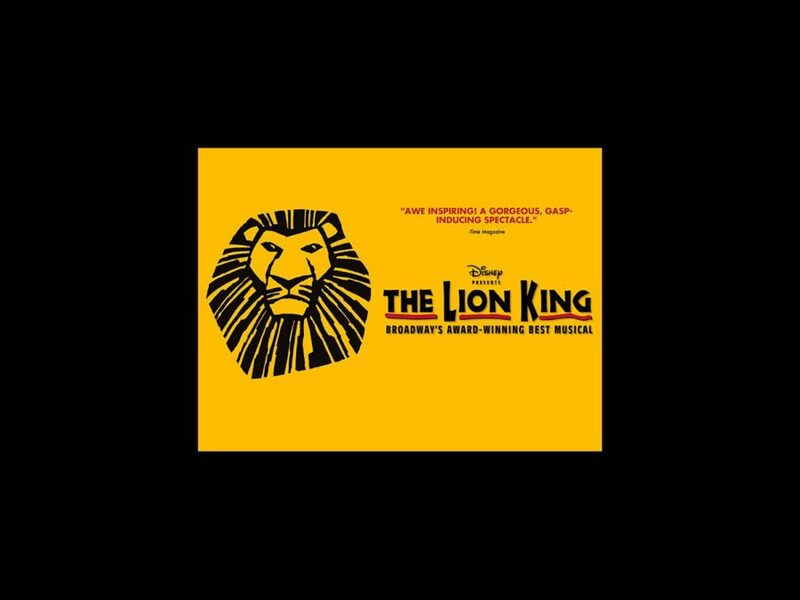 The show stars Jelani Remy as Simba, Patrick R. Brown as Scar, L. Steven Taylor as Mufasa, Brown Lindlwe Mkhize as Rafiki, Nia Holloway as Nala, Ben Lipitz as Pumbaa, Nick Cordileone as Timon and Andrew Gorell as Zazu. The production is directed by Tony winner Julie Taymor. Broadway In Boston is working closely alongside Disney Theatrical Productions and Autism Speaks, which is expertly advising on various aspects of the development and execution of this initiative, including identifying and reaching appropriate audiences, developing alternative activity and quiet areas during the performance and the recruitment of specialized volunteers.